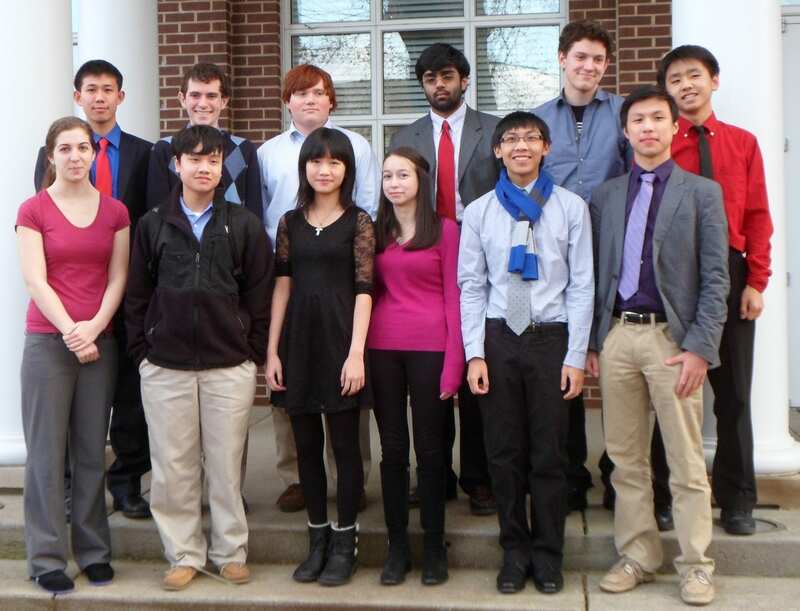 Nashville, TN–Congratulations to Palo Alto’s Travis Chen for winning the 29th annual Sandra Davis Round Robin held at Montgomery Bell Academy (MBA). Travis is coached by Jennie Savage, Alex Kennedy, Nadia Arid, Sam King, Matt DeLateur, and Alex Carter. MBA uses a unique format; each debater competes against the entire field, and the top two competitors advance to an exhibition round. In the demonstration debate, a re-match of round one, Palos Verdes Peninsula’s Henry Zhang defeated Travis on the combined student vote. Henry is coached by Samantha Weiss and Chris Theis. Competitors rank judges against each of their eleven opponents, and the tournament awarded a special bell to the student that struck his opponent’s most preferred judge. Congratulations to Millburn’s Yang Yi for winning the first-ever “strategic headhunter” award by striking his opponent’s #1 five times, a tournament record. Yang’s pref sheet consultants are Regan Grishaber and Larry Liu.